I liked the previous Jettblack album quite a lot, but ”Disguises” leaves a lot to be desired. 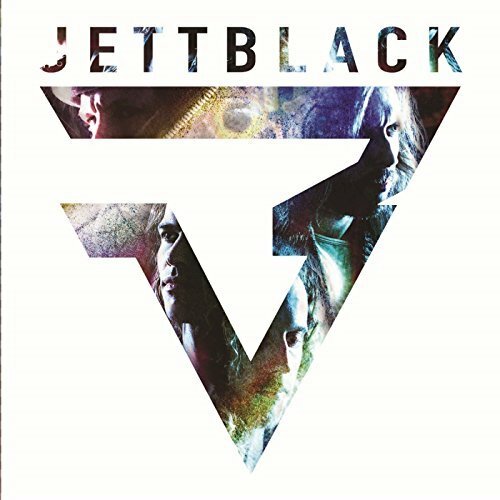 It sounds like Jettblack has left the party and gotten upset about something - or everything. The tongue-in-cheek attitude of ”Raining Rock” is gone - ”Enemy”, ”Slaves”, ”Kick In The Teeth”, ”Broken Bones” - yeah I got it, these are not party metal anthems. Unfortunately, along with the more light-hearted subjects the band has also lost its melodies. The band’s ”Tesla meets Metallica” sound on this album could work if the songs were better, but these songs are frankly a bit boring. A shame.